Crystal Gaze into the future of technology. Explore the world of infinite ideas! In this section, I've grouped the articles covering my ideas, on the future of tech in various fields like Cloud computing, virtualization, OS, Application development, deployment etc. 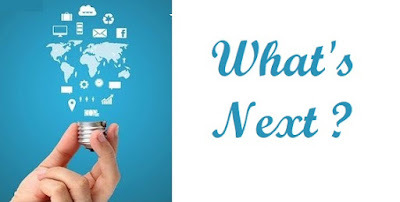 The blog series "What's Next?" What's Next in Operating System Design? "Cosmopolitan OS"
My prediction on the new Windows File Format "MSIX- First look and my two cents!"